But the Bible does not describe annihilation! While God commanded the Israelites to eliminate the Canaanites from the land they were given, the Bible clearly documents that the Israelites disobeyed God and refused to follow the instructions recorded in three different places (Joshua 17:12-13, Judges 1:27-33, Judges 2:1-3). As it turns out, the Canaanites got a big break and survived just fine. 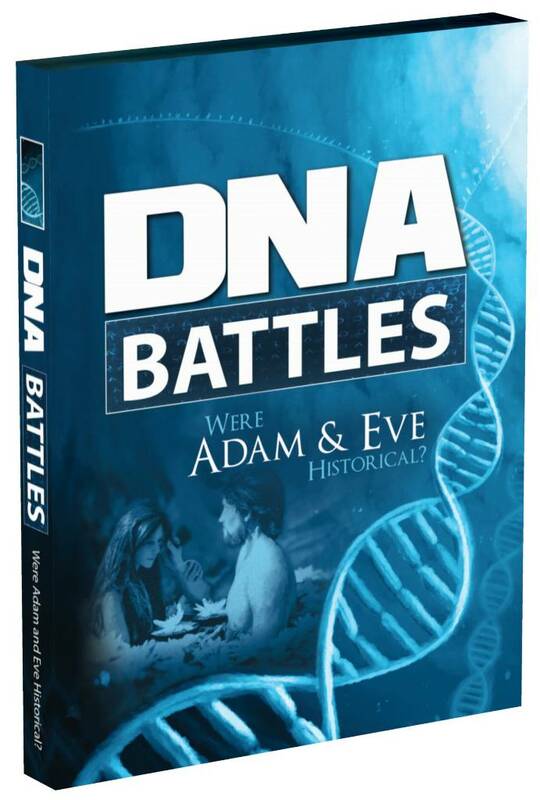 Once again science confirms the Scriptures as being historically accurate—this time with the aid of new technologies that help sequence ancient DNA. We await the next discovery. Article posted on August 14, 2017. 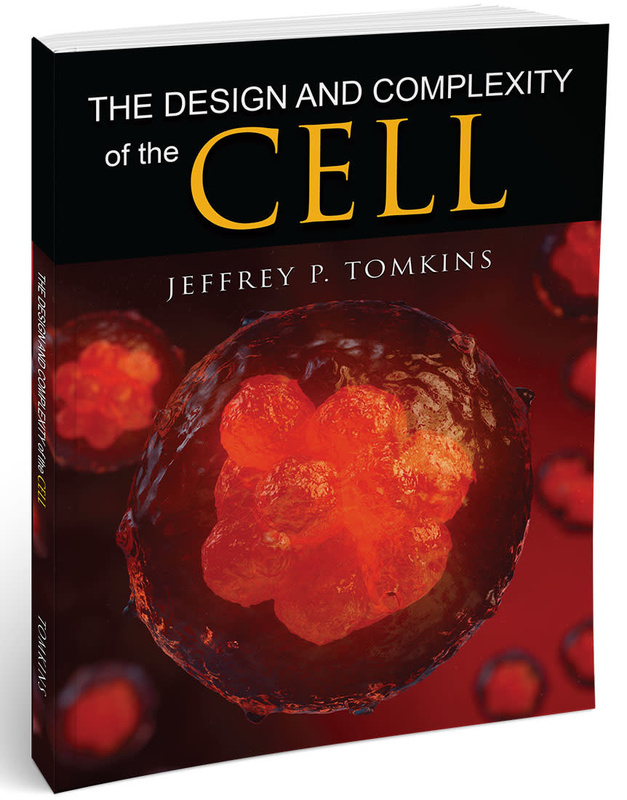 *Jeffrey Tomkins is Director of Life Sciences at the Institute for Creation Research and earned his Ph.D. in genetics from Clemson University, where he worked as a research technician in a plant breeding/genetics program. After receiving his Ph.D., he worked at a genomics institute and became a faculty member in the Department of Genetics and Biochemistry at Clemson.